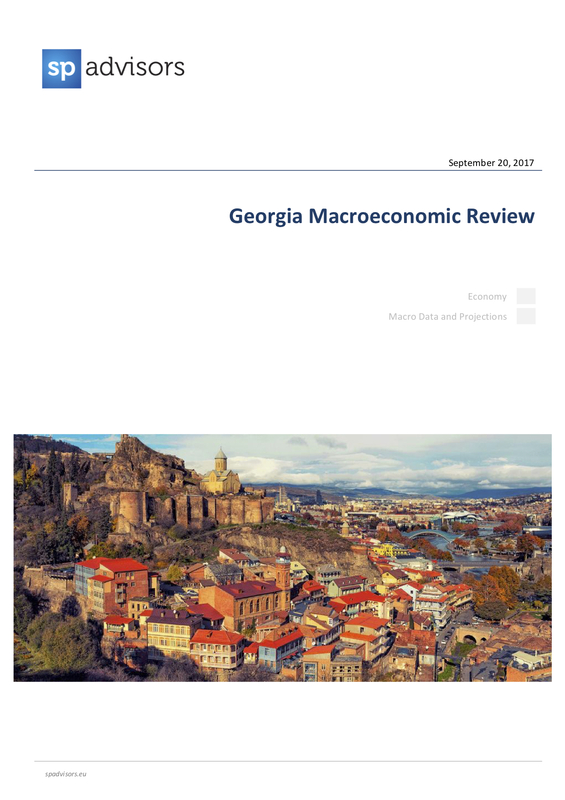 Georgia's economy remains on a solid recovery path even though the GDP base needs to be strengthened and broadened to ensure higher, less volatile growth rates. Tourism-related sectors are playing a prominent role in driving growth. Inflation accelerated in 1H17 owing to a temporary factor, but it is returning to levels consistent with the NBG's inflation-targeting goals. External risks are minimal as FDI remains sufficient to offset the majority of the C/A gap. The GEL is poised to be relatively stable, with insignificant fluctuations in a broadly stable environment.